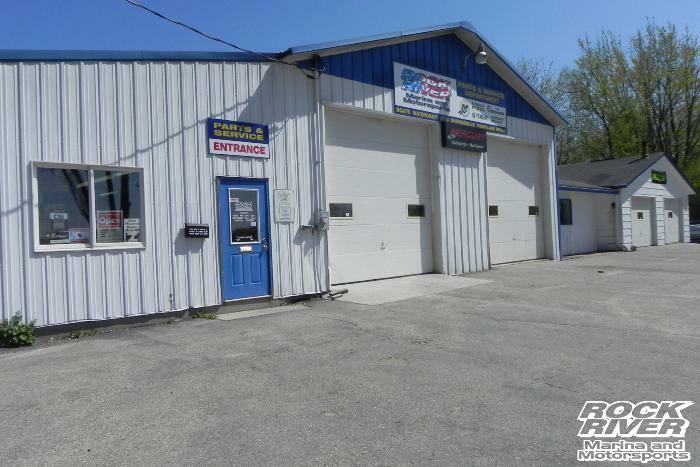 Rock River Marina and Motorsports service department in Edgerton, WI | ATVs, Snowmobiles, Wave Runners, Jet Boats, Pontoon Boats Repair, Maintenance, Rebuilds, Repairs & Service. Now servicing your winter needs. We have recently become an Arctic Cat ATV and Snowmobile dealer, so stop in with any of your winter services. Any sled or ATV work is welcomed, from track studding to any accessories. Stop in today and let our service department help you find what you are looking for. Address: 10354 N. Kidder Rd.